Following a strategic decision to streamline processes AGA Rangemaster, the world's oldest range cooker manufacturer, has outsourced their retail UK transportation to Yusen Logistics. 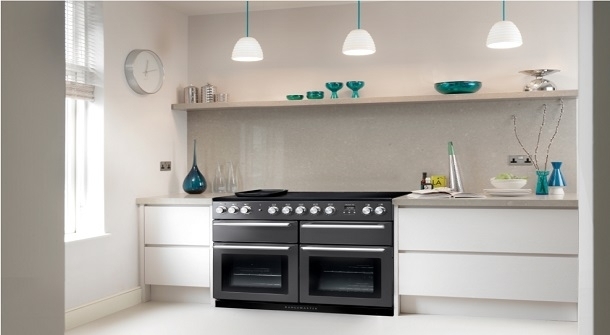 With product design focused on fulfilling customer desires, the award winning British manufacturer, AGA Rangemaster, represents high performance and superior quality. Whilst over 700 product variations offer exceptional choice to meet customers’ exact requirements. Selected for their decades of experience and specialism in the white goods industry, Yusen Logistics has designed a bespoke solution tailored for AGA Rangemaster’s retail customers that reflects their own high standards and strict quality controls. Collections from AGA Rangemaster’s historical site in Royal Leamington Spa are cross docked at Yusen Logistics’ dedicated white goods facility, offering consolidation opportunities with other industry leading brands along with regular and reliable deliveries within trade opening hours.